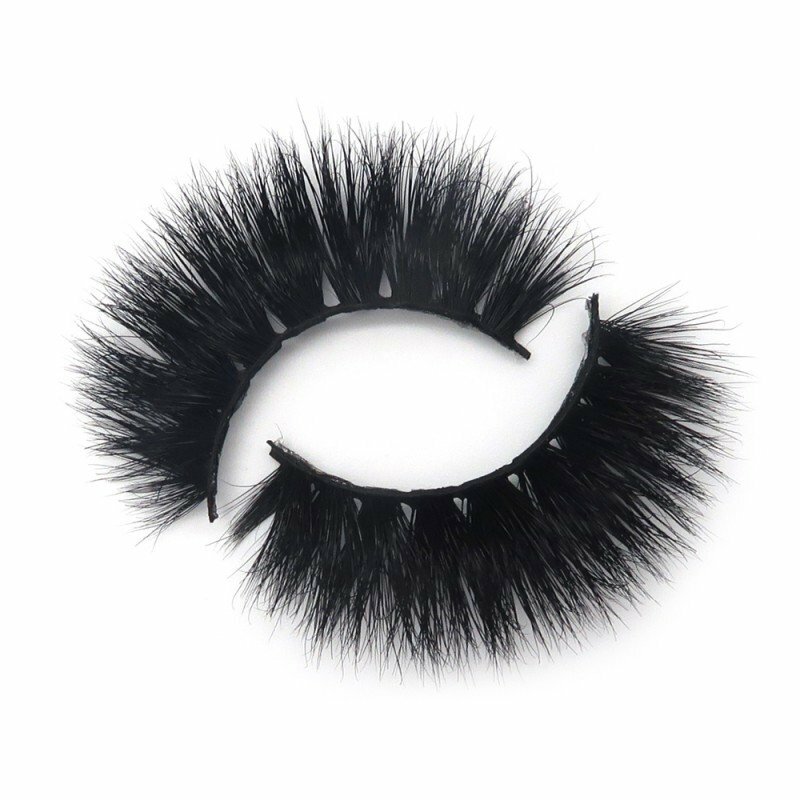 This is a cute lash. 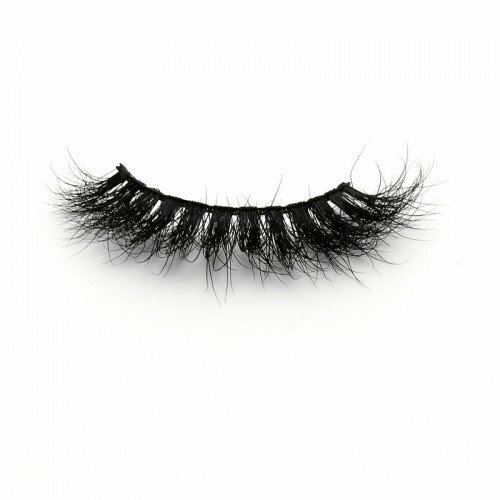 It gives the eyes that cute babydoll look. 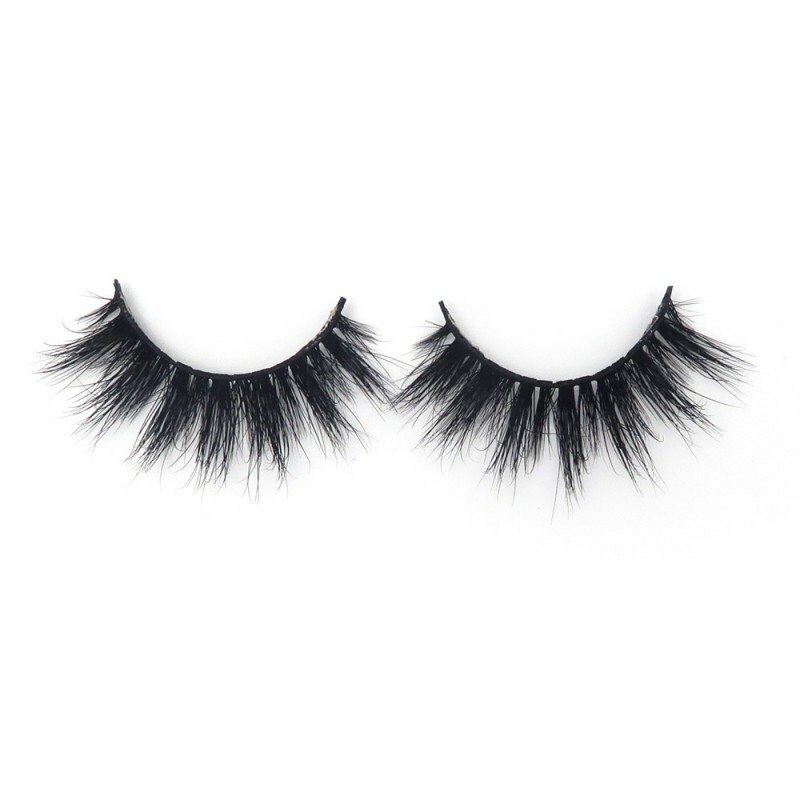 They are lightweight. 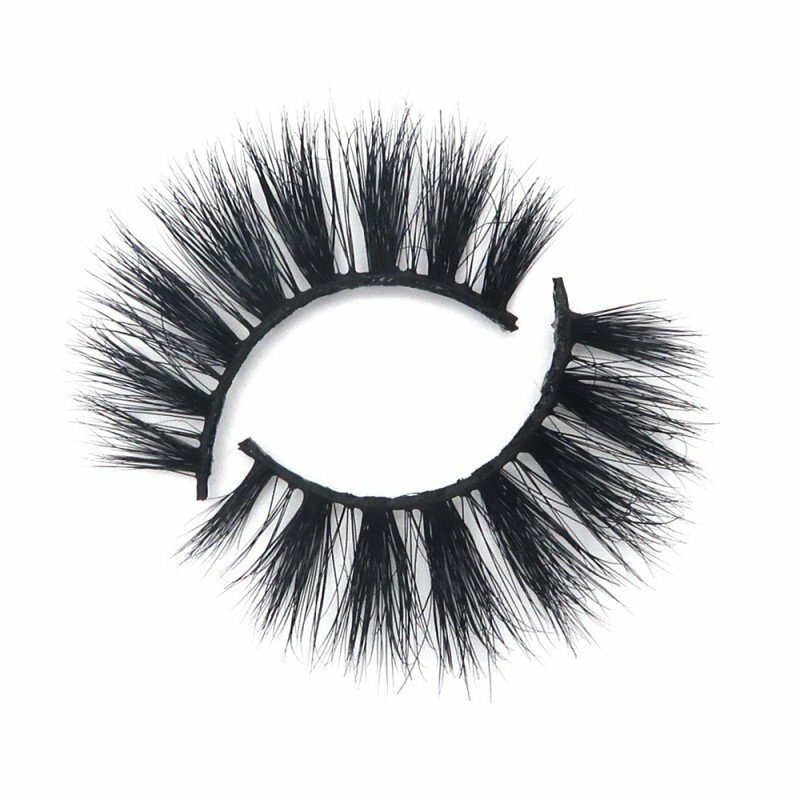 They give length but medium volume. The clusters are separated by small spaces and are wispy. 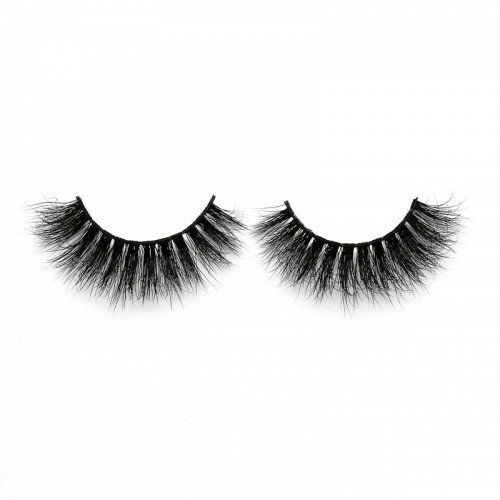 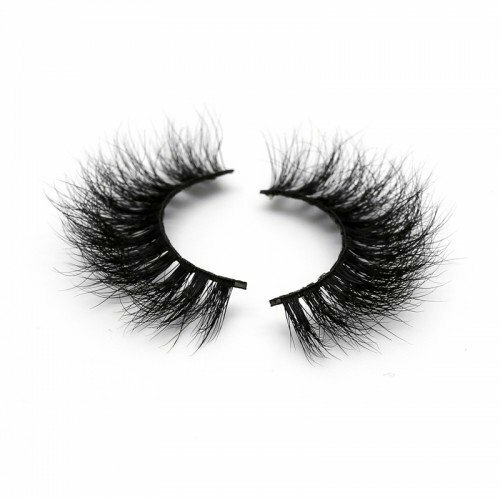 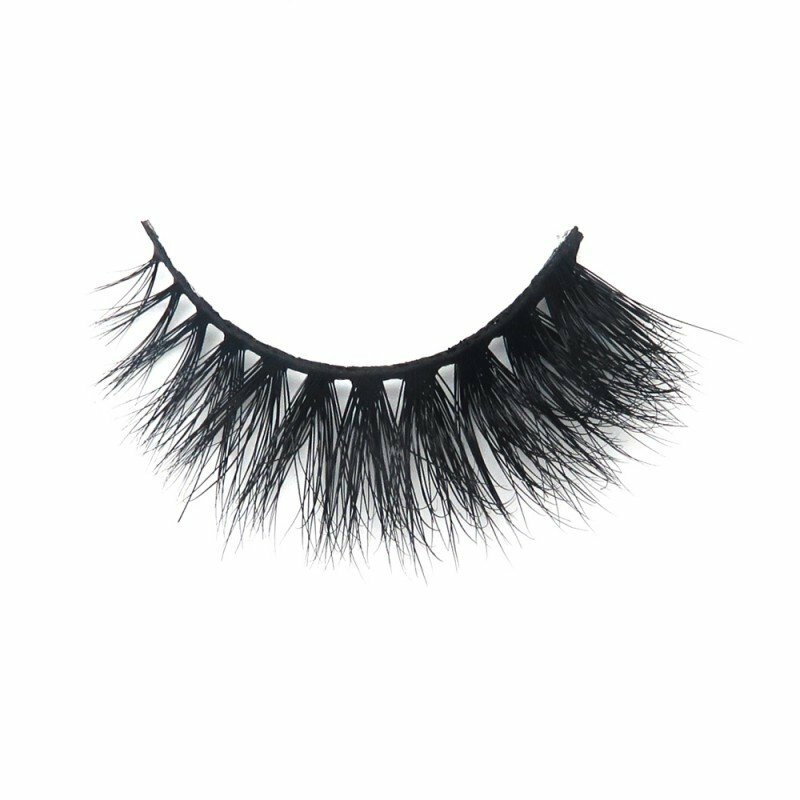 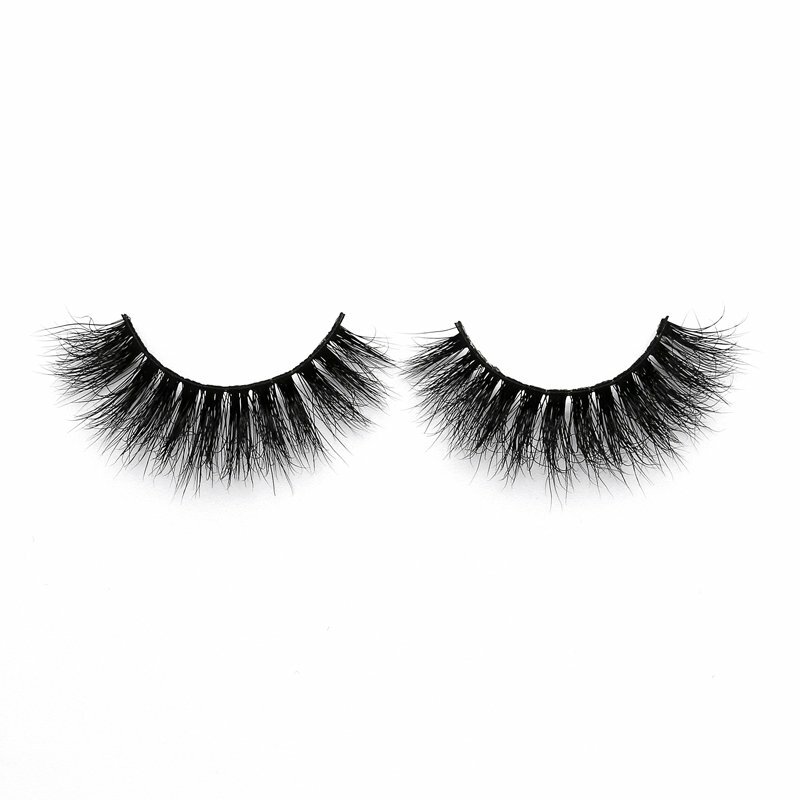 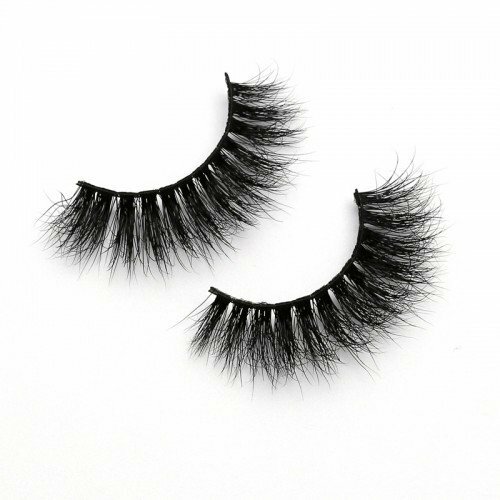 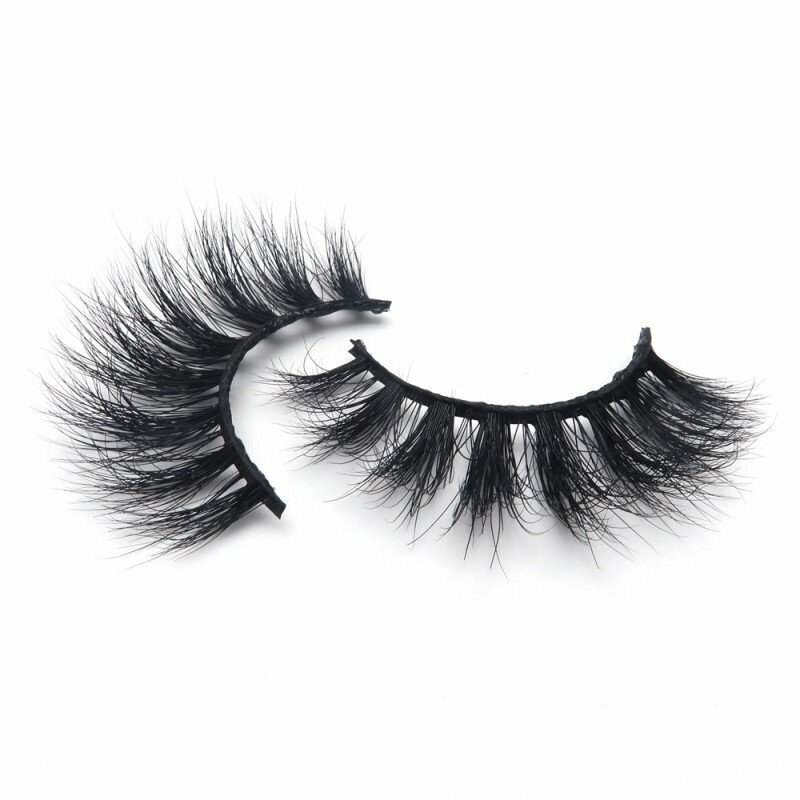 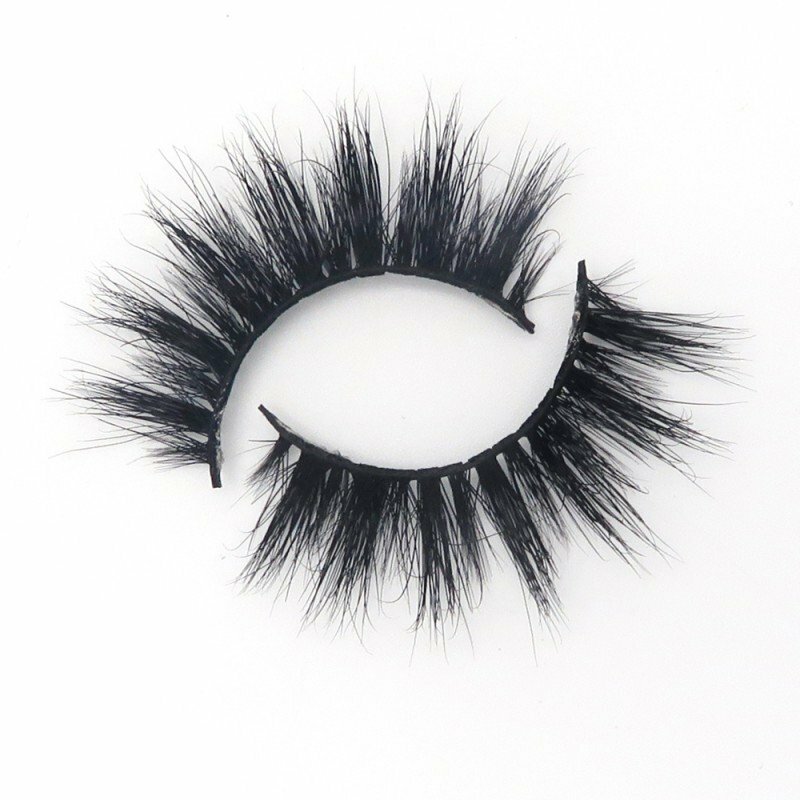 These are a great bridal lash. 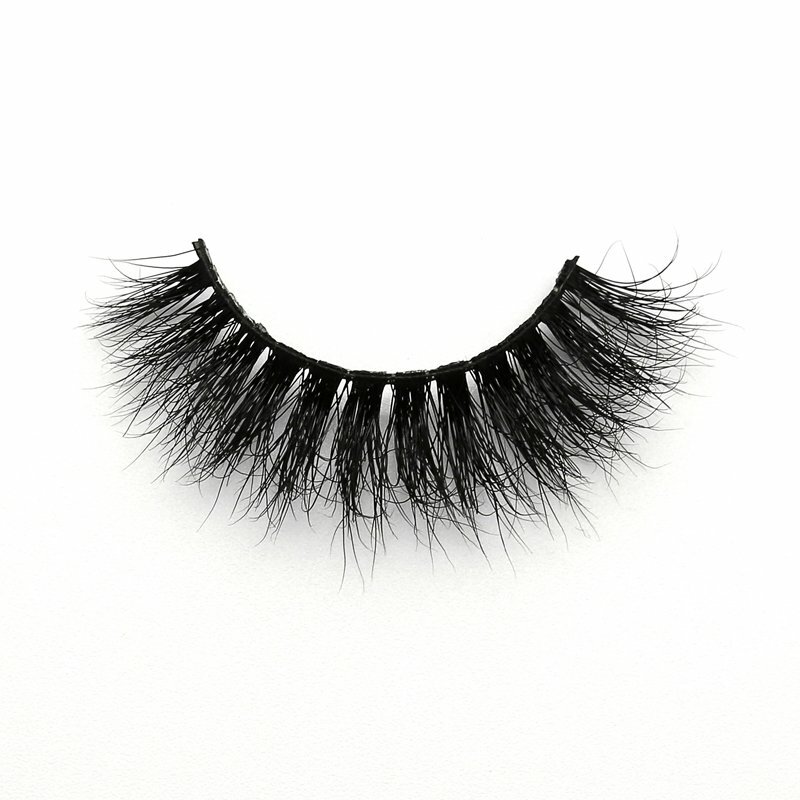 Not too much, but just right.